Thanks, girlie! And yes, I hate that! But I had to have this shirt, so I sucked it up. LOL! 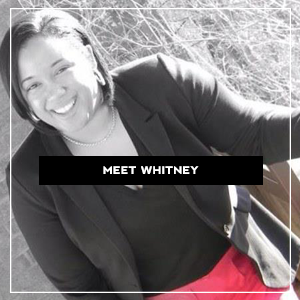 Cute tunic and oh how I love those Nike shoes 🙂 looking cute Whitney! I think of stripes as a neutral now. It can easily go with anything. 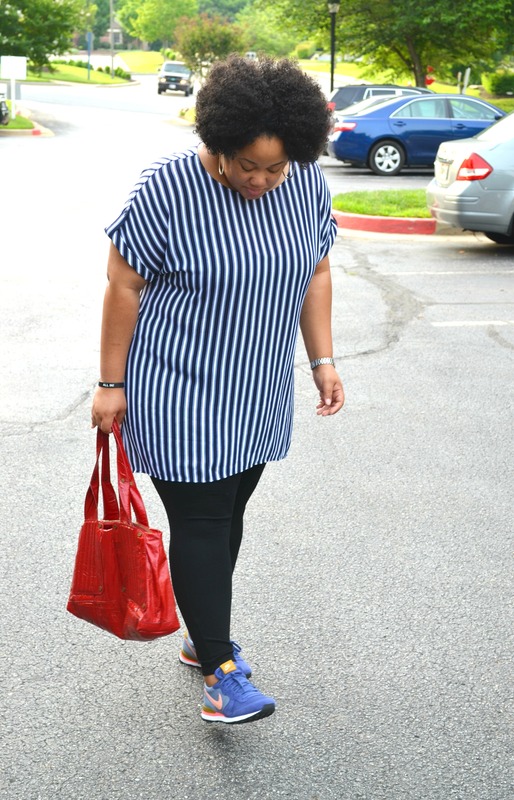 And on the ‘great minds think alike’, my upcoming post features stripes, as well! i love the pop of red in your bag!! 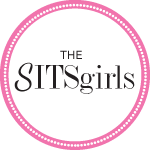 Sandy a la Mode recently posted…My favorite Summer slingback sandals + a new On Trend Tuesdays Linkup! I share your love for stripes recently! 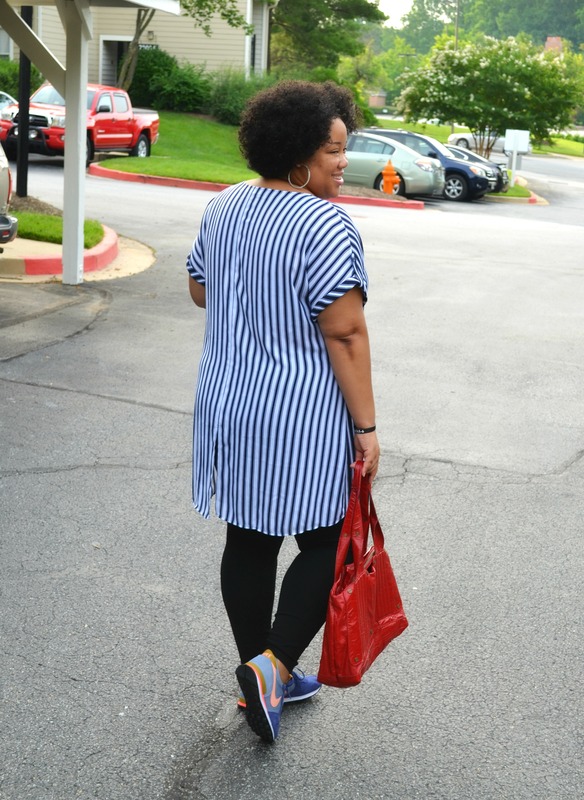 I am feeling those vertical stripes and in the blue color. I also am loving it paired with the blue tennis shoes and the red bag! I love stripes and can never have enough of them. You look amazing and the tunic is gorgeous. You look great! Super cute, effortlessly fly outfit! I’m always here for some stripes. LOVE this tunic on you! Maybe one of my favorite looks of yours. I’m a total fan of stripes. Aw, thank you so much Amy! The top looks cute. It looks great on you. 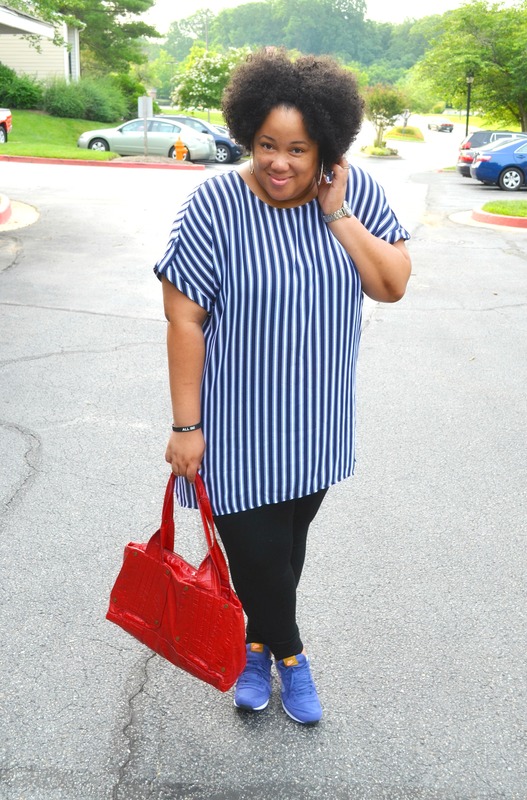 Loving this striped tunic on you. And, how cool that you were able to repurchase it- even if it was at regular price! 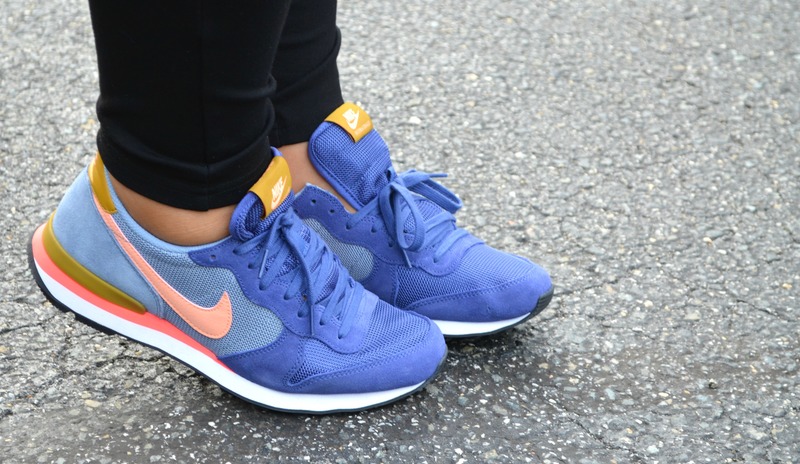 Cute kicks too! You look amazing! That top is too cute and those sneakers are fabulous! Glad you found a replacement but at full price…doesn’t that make you mad! Enjoy the weekend lil sis! I used to avoid stripes as well, but now I’m obsessed! 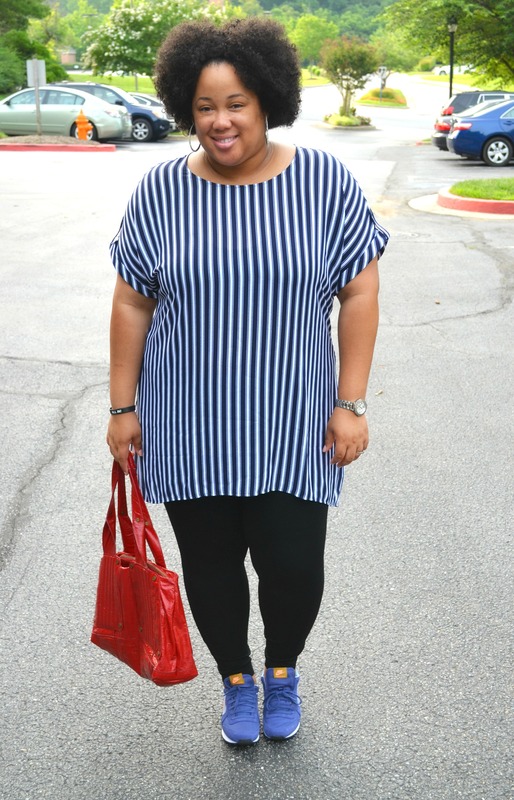 Vertical stripes can be so slimming as well! This look is Super cute and I absolutely love those sneakers. I really wish I can effortlessly pull off sneakers like this but I always feel like a teeny bopper when I wear sneakers lol.